Well we had two cashes in the British Masters last week in what was a thrilling tournament. 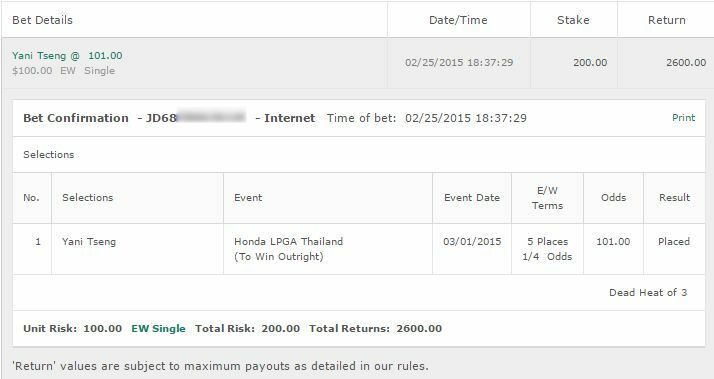 It was Alexander Norens tournament to lose and unfortunately he was one that we didn’t bet. After an amazing round 2 and round 3 there was no stopping him. 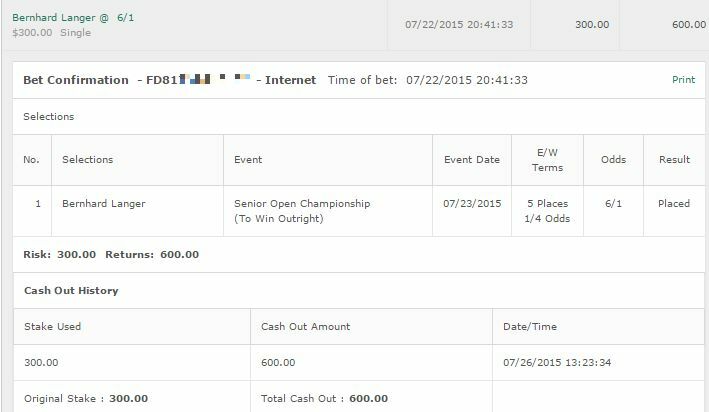 Unfortunately both Richard Bland and Tommy Fleetwood, 2 of our bets, hit the 70+ mark on the final round. 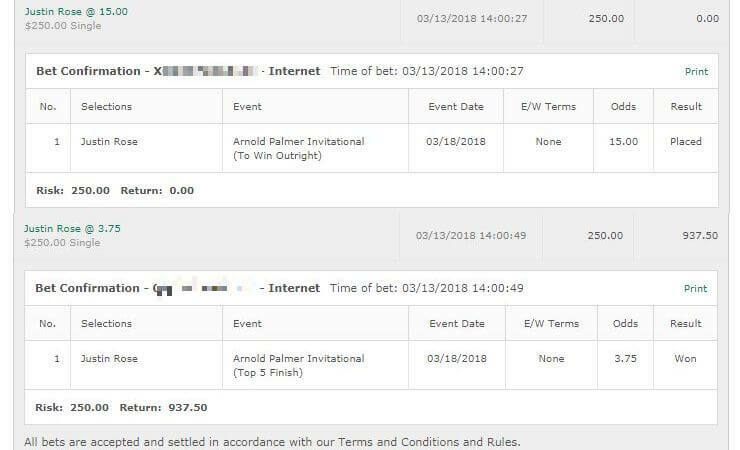 1 better stroke by either and we would have had decent cashes. Unfortunately dead heat rules apply. Kevin Na: I was impressed with the performance of Kevin Na at the Safeway Open. That play he did on the 16th was awesome to see and that’s a golfer who is in the zone and ready to risk it. He’s coming into the CIMB Classic where he’s finished in the top 5 the last two years and I’m banking on him to do that again. Half unit on Na to win & E/W. Hideki Matsuyama: Matsuyama is coming into this on a high note after his victory at the Japan Open Golf Championship. His last performance on the PGA Tour saw him come 5th in the Tour Championship and he’s had some promising results before then as well. 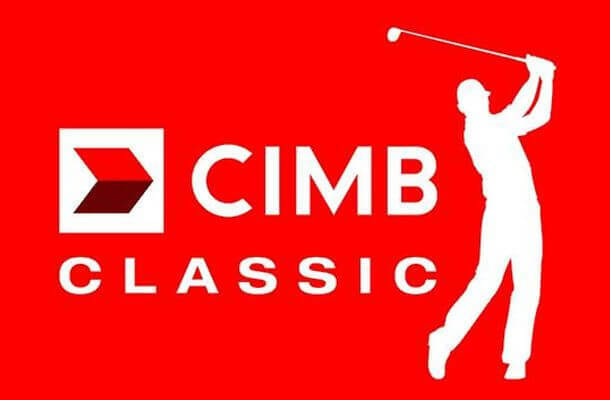 I like what I saw from him in last years CIMB Classic and I’m going to bet a half unit on Matsuyama to win & E/W again. Stephen Gallacher: The Scotsman has perofrmed well at this course in the past. I also really enjoyed his performance last week in the British Masters with two excellent rounds. He didn’t perform too badly in the Links either except for one bad day – so I’m liking what I am seeing from him. He’s heating up at just the right time and on a course he’s did well at in the past, I believe Gallacher is worth a quarter unit to win & E/W. However that’s the only tip I’m making this week in the Portugal masters. I’ve looked at everything else but nothing is really standing out for me. Nothing is standing out for me in the Blue Bay LPGA either.